I humbly bring it to your attention that Group Tool version 9.2.1 (2017-09-06) breaks the core bundled "Group" functionality. 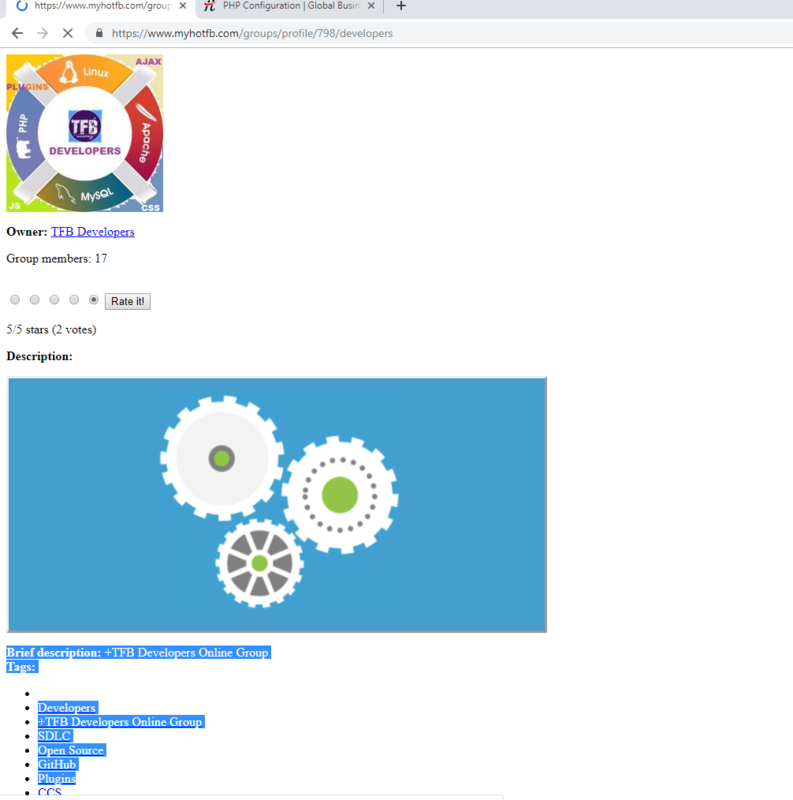 What happens is when you enter a Group for example "Community" the group opens in a page missing: default theme header & footer, along with all missing functionalities. I am still having this issue...... where some groups are not showing up correctly while others are......... could be a conflict with some other plugin? Does your webservers errorlog say anything when this happens? It looks like further down the page it crashes and the errorlog should tell why. 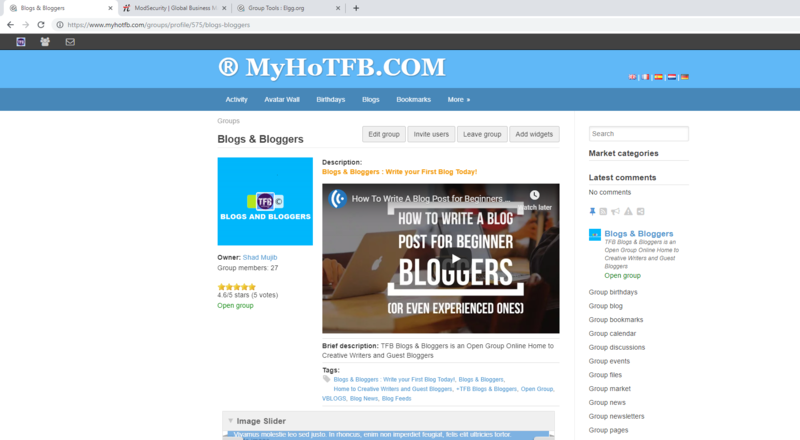 @MyHoTFB.COM This plugin works like a charm. could be a conflict with some other plugin? Disable all activated 3rd party plugins. I am using Group Tool 9.2.1 with Elgg 2.3.8 and its working perfectly fine. I am not facing any issue with the plugin.